Twenty years after he survived Vietnam, Daniel Mulvaney’s memoir is a best seller. But success brings unforeseen attention. 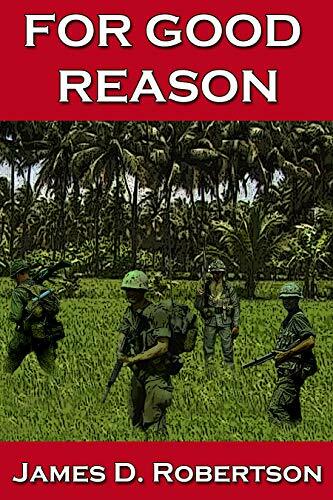 An invitation from a mysterious Vietnamese, to return to the land that nearly took his life, takes Danny back to when an idealistic kid was unjustly expelled from college and drafted into the US Army. The old nightmares resume. He can’t work. His marriage is in trouble. Now available for pre-order at discounted prices from blackopalbooks.com by clicking HERE. The print version will be available at Amazon and Barnes and Noble on September 1, 2018.